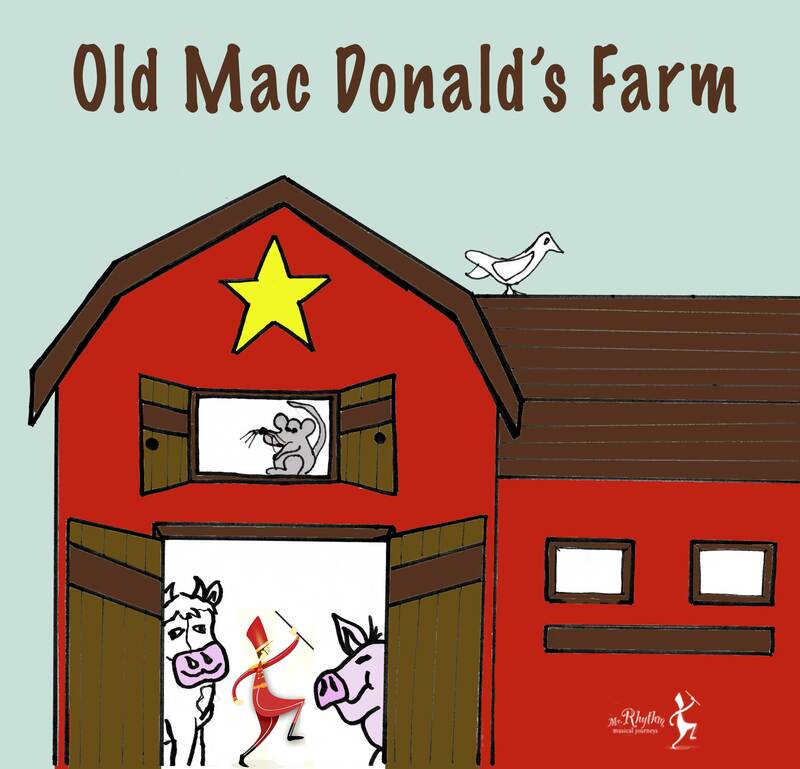 In this delightful musical your children will sing, dance and play as they use their imaginations to create a day visiting Old MacDonald’s Farm with Mr. Rhythm. This play introduces children to the wonderful things at this special farm. You and the children follow our story to learn about some of the animals that live there like horses, ducks, dogs and more. They also play a game of “Farmer in the Dell” and sing the treasured song “Old MacDonald Had A Farm”. 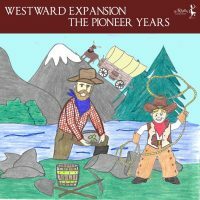 Included in the Farm are 12 prerecorded songs sung by children just like yours. You decide on the number of songs to include. 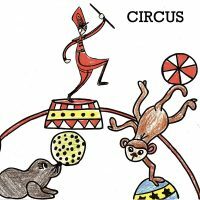 Incorporate the songs into your circle time right from the beginning, and the children will learn the words and motions with ease. Listen to 5 samples below. Scenery ideas are included. You select which elements to use. 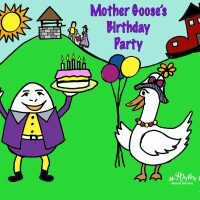 Invitation: Print the included invitation, have the children color and fill it out or you can print it ahead of time to send home. This is a digital file and it can be emailed. Program: Take a photo of your children using your cell phone. Drop the photo into the text box of the included printable Program. List the names of the children and the songs to be sung, print it you’re done! 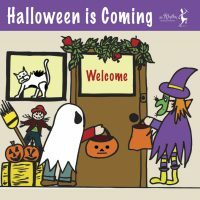 No costumes? Print the iron on t-shirt template and make a t-shirt for everyone or print it and pin it to his or her shirt the day of the performance, they’ll look great. Includes questions to lead a discussion about Old MacDonald’s Farm and the following activities. Name the Baby word activity. 9 pairs of Memory Cards for Bingo or a game of concentration. 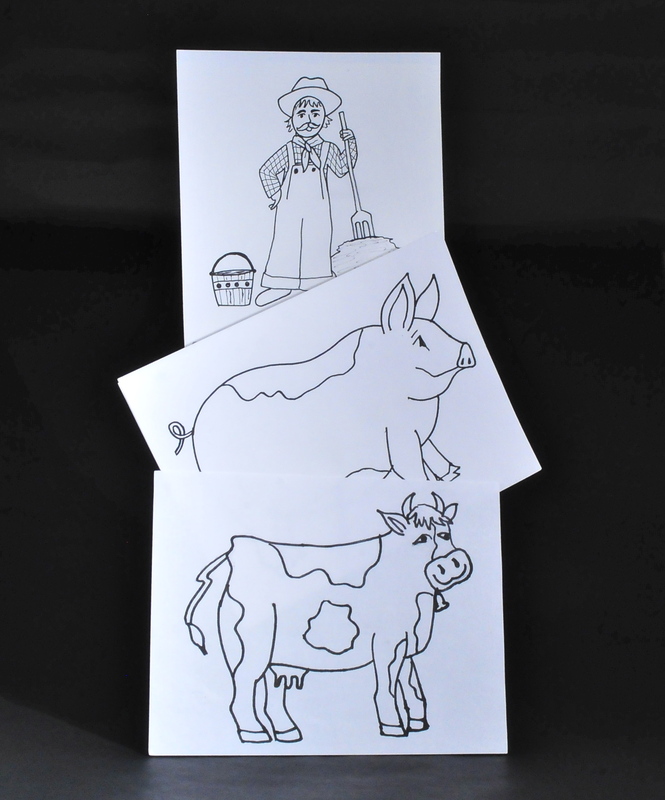 11 Page Coloring book to send home. 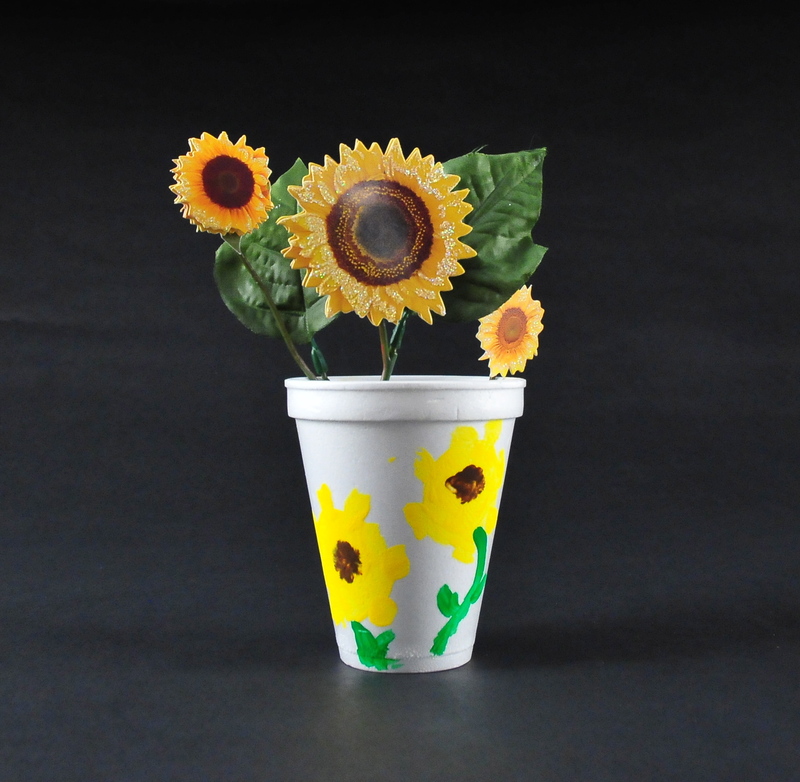 Learn how to grow a Sunflower. 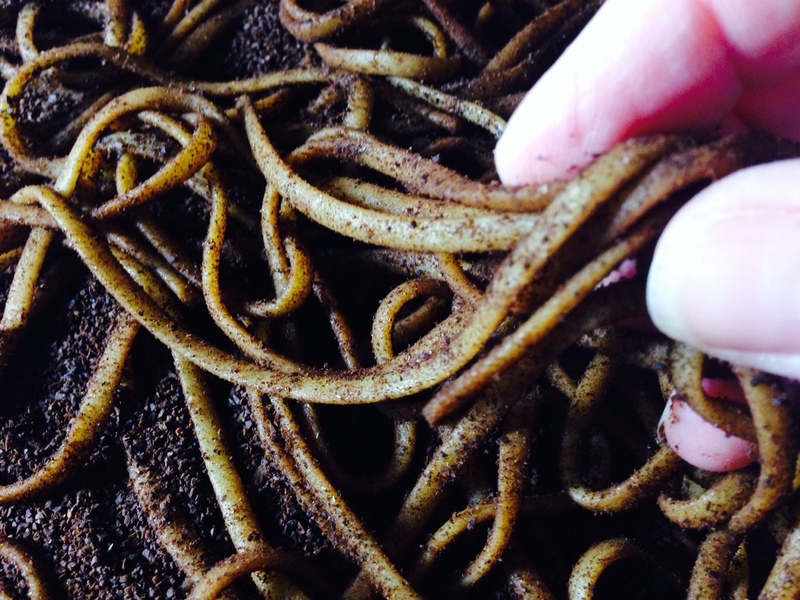 Learn about the importance of WORMS and how to make a WORM sensory bin. All plays include lists of books and websites for additional reference. Explore the 5 Senses word activity. Individual Differences Profile to highlight the strengths of your children.